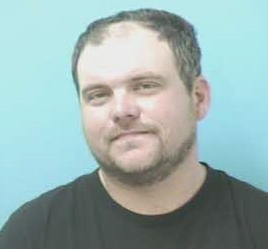 Christopher Bishop, 44 of Brentwood, remains behind bars this morning, charged with his 2nd DUI. Officers were dispatched to a fight in the parking lot of 2000 Mallory Lane last night at 5pm. While en route, one of the subjects involved left in a vehicle. The officer located and stopped the driver, Christopher Bishop, and determined that he was intoxicated. Officers found marijuana and open alcohol in Bishop’s vehicle. The fight initially reported to police was an argument between Bishop and a family member who tried to stop him from driving drunk. Bishop, charged with DUI – 2nd Offense, Violation of the Implied Consent Law, and Possession of Marijuana, remains jailed on a $5,750 bond. He is due in court 05/28/2015 at 1:00 pm. In 2014, there were 6,634 known alcohol-related traffic crashes in Tennessee. Nationally, one in three traffic fatalities are a result of an alcohol-impaired driving crash. Nationally, one in three traffic fatalities are a result of an alcohol-impaired driving crash. 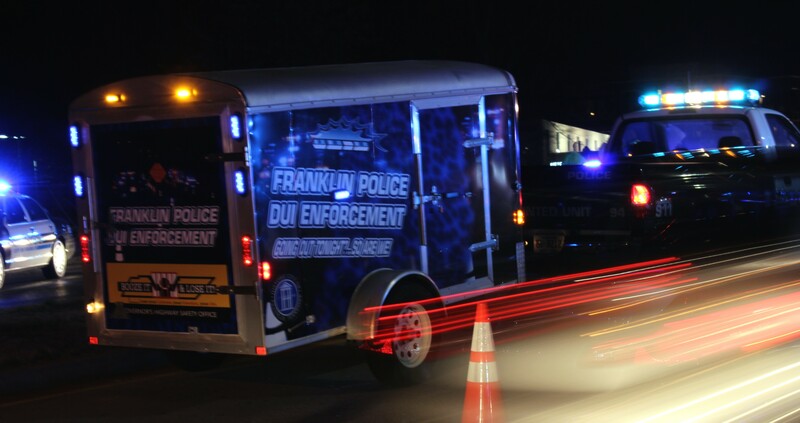 Friday night, 05/15/2015, the Franklin Police Department will conduct a sobriety checkpoint on Hillsboro Road. In the last four days, Franklin Police have arrested one man for Attempted Especially Aggravated Kidnapping, and another for Aggravated Kidnapping and Reckless Endangerment. In both cases, the suspects lived less than a minute from their victims, and were strangers – with no relation to the children or their families. While Franklin is a safe community, we are certainly not immune to crime. The suspects in both of these cases live here, which is why police are asking Franklin parents to watch over their children, and to talk with them about the danger that strangers can pose. Help kids understand who a safe grownup is. Let them know who the trusted adults in their lives are. Remember, however, that some adults in “trusted” positions do hurt children. Show kids how to say “No!” and get away fast if someone does or says something that makes them feel uncomfortable. Teach children to always let a trusted grownup know where they are going. Kids should play and travel in groups. Being alone makes them more susceptible to danger. 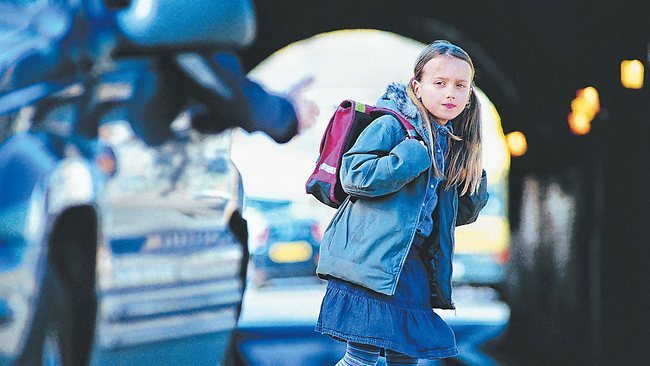 Abductors often trick children into going with them quietly. Teach your kids that adults should ask for help from adults, not children. Abductors have tricked kids into going with them by offering candy, toys, saying that their puppy is lost, or asking the child if they want to see a baby animal or if they can give them directions. If an adult is asking for help, they should say “No!” and run to a safe grownup. Some abusers pay extra attention to a child, or give the child gifts for no reason in order to build trust with the child before they hurt them. Teach your child to tell you right away if someone gives them a gift or extra attention. If the worst should happen, and an abductor actually grabs a child, they should fall on the ground, kick, scream, bite, and fight as hard as they can, and make as much noise as they can. Practice dangerous situations with your children, and show them how to say “No,” how to run away, and how to make a bunch of noise. Do not assume that once is enough; take advantage of opportunities to discuss these types of safety issues with your kids regularly. A child is safe, and his accused kidnapper behind bars. Monday night at approximately 6pm, a man approached a mother and her 11-year-old child on Johnson Circle. The stranger initiated a conversation with them, then lingered in the area after the mom went inside. That is when the man re-approached, ordered the child into his truck, and drove away – unbeknownst to the mother or anyone else. At 7:40pm, Columbia Police contacted Franklin Police Dispatch and alerted us that the child was in Columbia. After being driven there by the suspect, the child was able to flee from the vehicle, run to a nearby liquor store, and call 911 as the kidnapper drove away. While Columbia officers were talking with the child, the suspect drove by and was pointed out by the child. Columbia officers immediately stopped the suspect who admitted taking the child from outside the Johnson Circle residence in Franklin. The child’s mother first learned of the abduction when Franklin Police Officers went to her home to tell her that her child was found by police, 25 miles away, in Columbia. The child’s mother assumed that the child was playing in the neighborhood. Gregory Ladd, 57 of Franklin, was ultimately charged with Aggravated Kidnapping and Reckless Endangerment by Franklin Police. 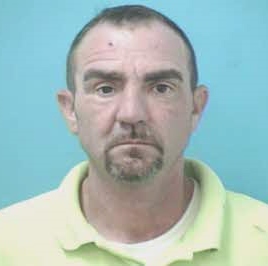 He is being held in the Williamson County Jail on a $105,000 bond, and due in court 05/21/2015 at 1pm. Ladd lives less than a minute from the area he kidnapped the child; he is a total stranger with no relationship to the child or family. In 1962, President Kennedy proclaimed May 15 as National Peace Officers Memorial Day. National Police Week, established by a joint resolution of Congress, is set aside to recognize the every-day sacrifices police officers make. This week is National Police Week. Tonight at 6pm, police officers from across Williamson County and police supporters will gather in honor of those who lost their lives while protecting and serving the Williamson County community. 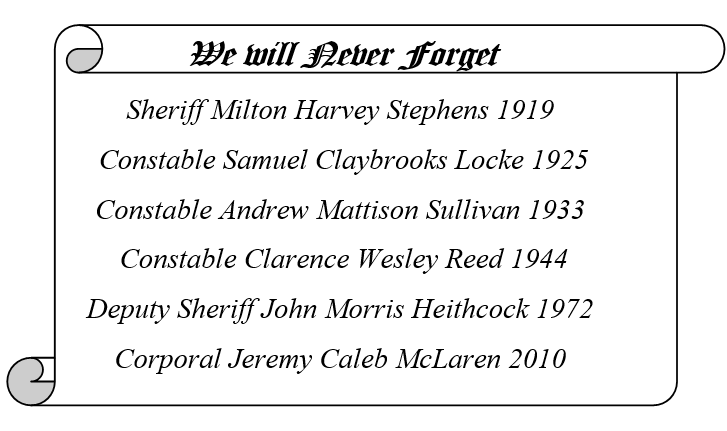 Tonight’s Fraternal Order of Police memorial will honor each of them, as well as the 117 U.S. police officers killed in the line of duty in 2014, and the 42 killed so far this year. The service will begin at 6:00 pm at the Franklin Theatre, 419 Main Street; Congressman Marsha Blackburn is the keynote speaker. A foot procession and concluding ceremony will follow at the Police Memorial Monument on the Square with a 21-Gun Salute and Taps. The public is welcome to attend. 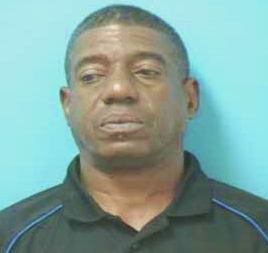 A man charged with his third DUI on Friday is free on bond. At 10pm Friday night, a citizen called in to report an erratic driver in the area of Highway 96W near Hillsboro Road. When an officer got behind the vehicle, its driver, 39-year-old Cecil Whited of Pulaski, quickly turned into a parking lot and stopped. While speaking to Whited, in that parking lot, the officer determined him to be impaired and arrested him. Whited, charged with DUI – Third Offense, is free on a $7,500 bond and due in court 05/21/2015 at 1:00 pm. Franklin Police are seeking information on the identity of three suspects who worked together to steal and then use the credit card of an unsuspecting shopper. The theft of the victim’s wallet occurred on 04/16/2015 at the Franklin Stein Mart. A credit card from that wallet was used, shortly after the theft, at area Target, Walgreens, and Publix stores to the tune of several thousand dollars.